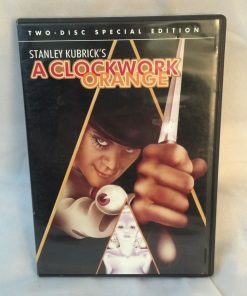 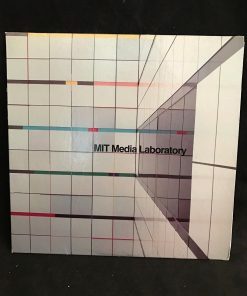 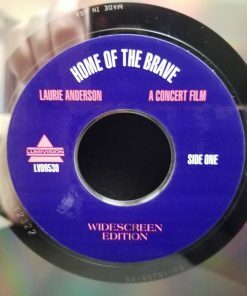 Two-sided CX Laserdisc (CLV, digital sound, Dolby stereo). 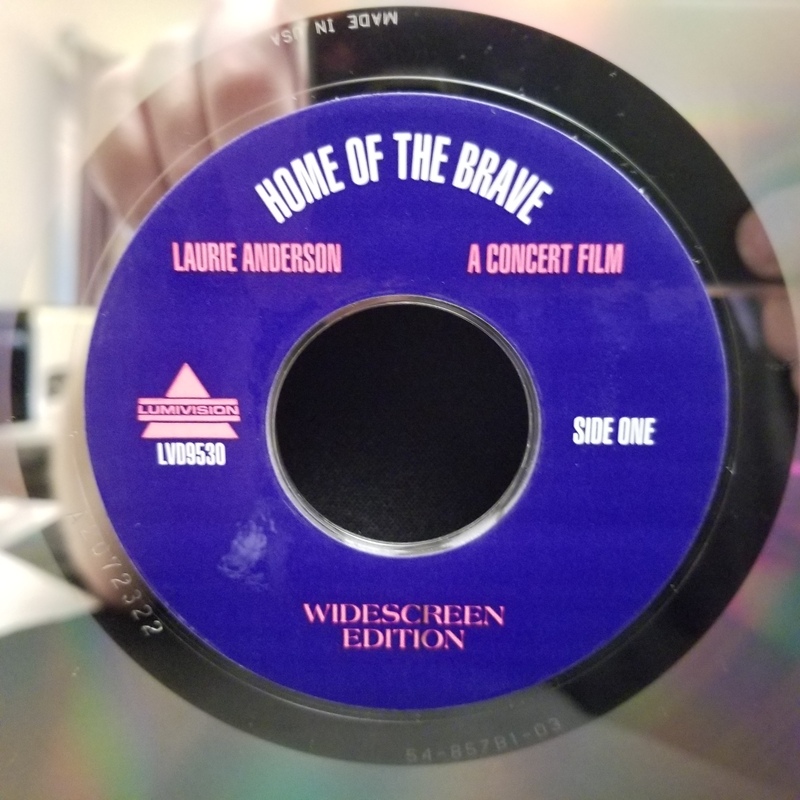 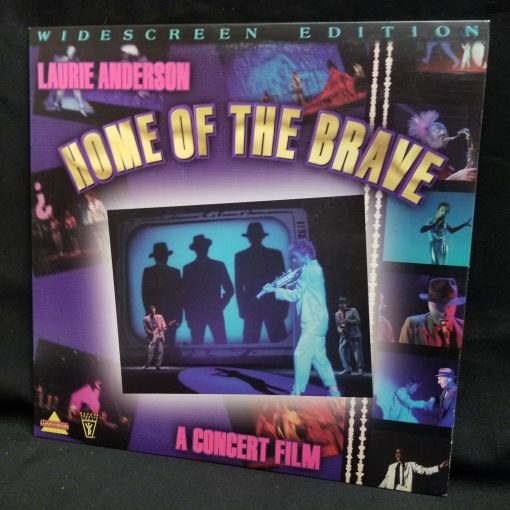 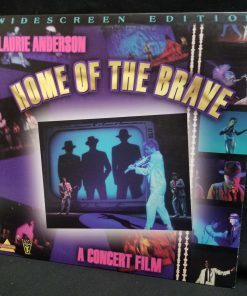 This widescreen edition of “Home of the Brave” was digitally transferred under the personal supervision of Laurie Anderson from an archival 35mm fine-grain interpositive print by Du Art, New York City. 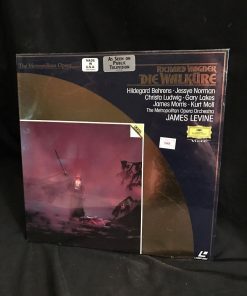 © 1986 Warner Bros. Records Inc. and Talk Normal Productions Inc.